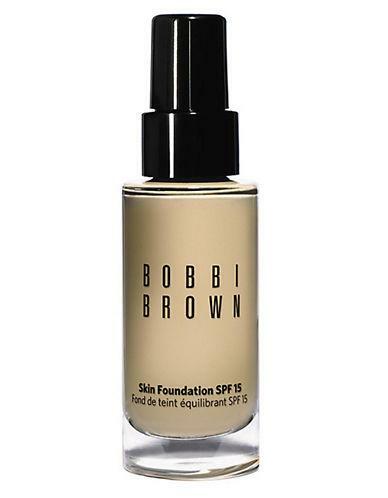 Bobbi BrownBobbi Brown Skin Foundation Broad Spectrum Spf 15/1 Oz. Skin Foundation Broad Spectrum SPF 15/1 oz. Bobbi Brown Moisture Rich Foundation Broad Spectrum Spf 15/0.1 Oz.